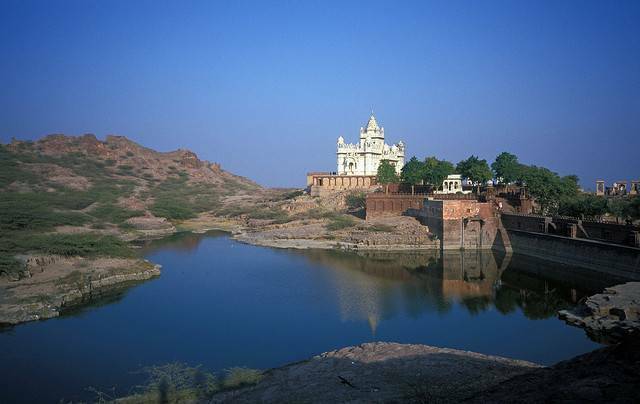 Five kilometers out of Jodhpur, on the road towards Mandore, this is a popular picnic spot and also a hotel. There is a restaurant by the lake with great ambience and food. Take a walk in the gardens and relax in the regal and natural atmosphere. This place is a luxury hotel with a great garden and restaurant with amazing food.